A bonded warehouse is an exempted area that permits the indefinite storage of goods coming from outside the European Union without paying import taxes. 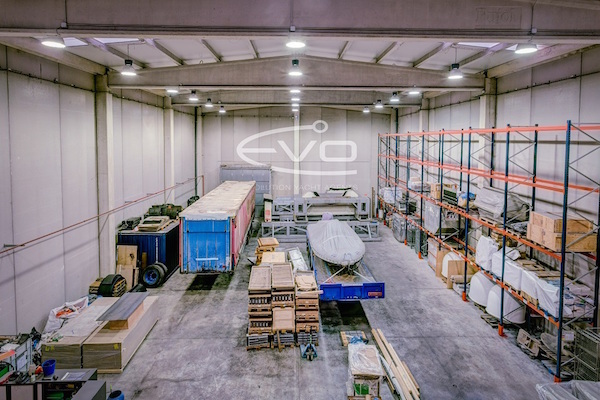 Evolution’s new 2500m2 bonded warehouse, located 16km from Palma’s main shipyards, is available to vessels, captains and businesses in the yachting industry for goods-in-transit purposes. 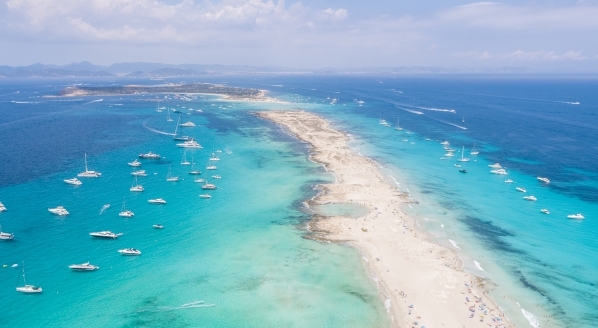 This method of storage is predominantly targeted at importing companies working with high value and low rotation goods and is also useful for trading companies that plan to keep stock in the Balearics to be closer to their clients. 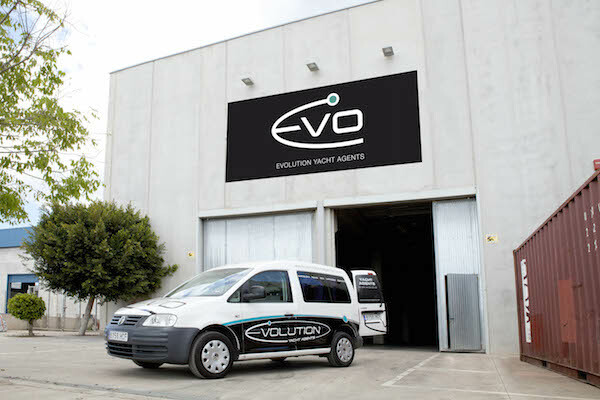 Evolution's aim is to help those companies that may not be in a position to pay customs duties immediately, or even those wanting to re-export the goods. When goods are stored, an agreement is entered into between Evolution and the customs authorities whereby Evolution guarantees the safe storing of goods and the payment of import duties. 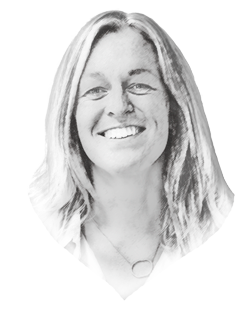 It means a boat can now bring goods into Spain from outside the European Union without paying import taxes, and Evolution can store these goods for the required amount of time. 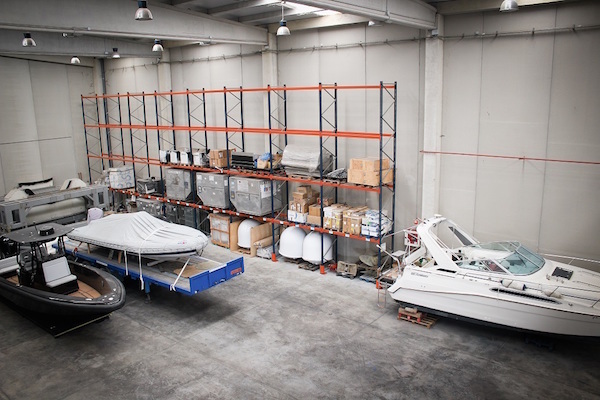 One particularly valuable element of Evolution’s bonded warehouse is that items can be stored indefinitely without payment of custom duties. 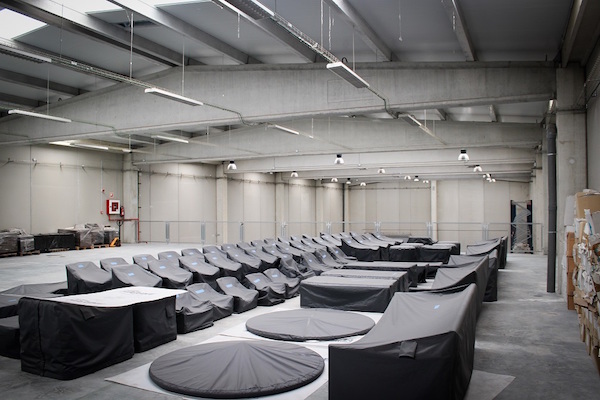 Whereas other similar facilities have a time limit, the goods can be stored with Evolution until the client needs them to be imported into Spain, transported or shipped to another non-EU destination. “This process facilitates the re-exportation of goods without much financial expenditure because the imported goods meant for re-export are kept in the warehouse,” says Alonso. 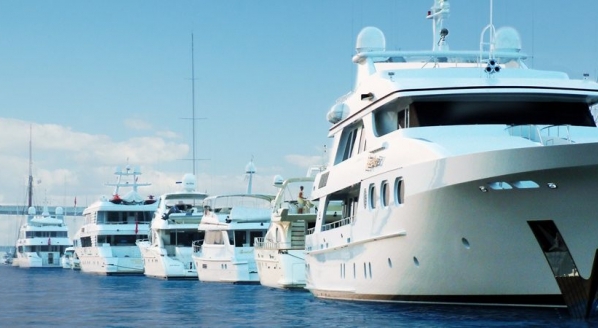 It is also valuable for yachts and suppliers to know that, in case of a change of schedule, the imported goods can be held safely and securely until delivery to the vessel can be completed. 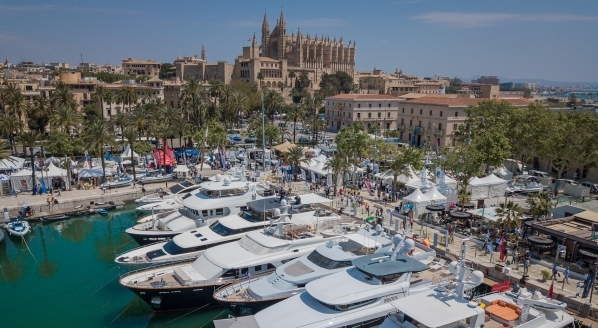 “The importer may also inventory, organise or repackage the goods while being held in the facilities and minor repairs or works can be carried out on site with prior notification,” adds Alonso. This means that, for example, a tender being stored in the warehouse can undergo maintenance and be cleaned, as long as its item code isn’t modified. In addition, Alonso explains that the importer can execute the sale of goods or transfer the title of goods by endorsing the warehouse receipts, thus enabling further savings on the part of the importer. Goods kept in bonded warehouse can also be used as collateral security for a bank loan. The aforementioned advantages can also be applied to clients needing standard warehousing services. 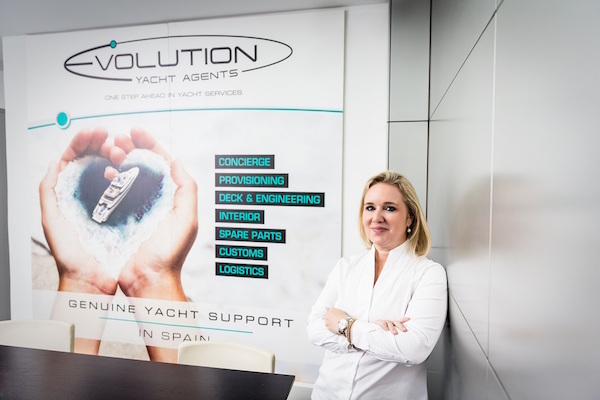 Whereas bonded warehouses are plentiful in mainland Spain – with 53 companies in Barcelona alone offering the service – Evolution’s facility is the first in the Balearics and is set to be a key tool for the ever-growing refit and repair sector in the region. 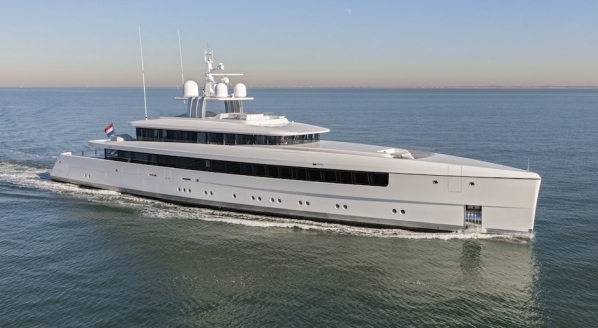 The perfect time for a tender refit?